Normally news that Harmonix is releasing DLC tracks for Rock Band 4 would not be very exciting. Despite the popularity of the plastic instrument being a thing of the past, the game’s developers have regularly churned out new tracks to download every single week for years. However, their next release is a pretty impressive one: Iron Butterfly’s 17+ minute long “In-A-Gadda-Da-Vida.” The most cromulent among you might remember this track as the basis for Bart Simpson’s fake church hymn that nearly kills the organ player. The song will be the second longest in Rock Band 4 history when it is released on Thursday, clocking in behind Rush’s “2112,” which lasts a ridiculous 20 minutes and 27 seconds. Due to its extreme length, it will cost $2.99 to download, as opposed to the standard $1.99 of most Rock Band 4 DLC. 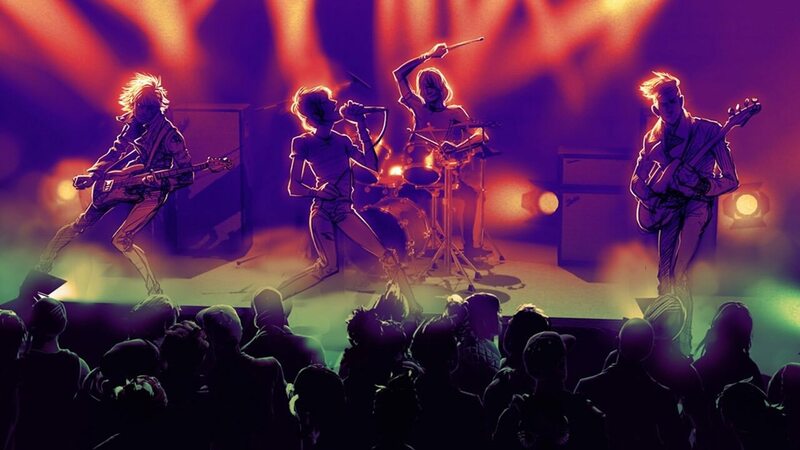 If the Rock Band 4 DLC library is too daunting but you are looking for some good jams for your plastic guitar, check out our list of the top 10 available DLC tracks. Are you going to dust off the plastic instruments for the 17+ minute granddaddy of heavy metal? Let us know in the comments.